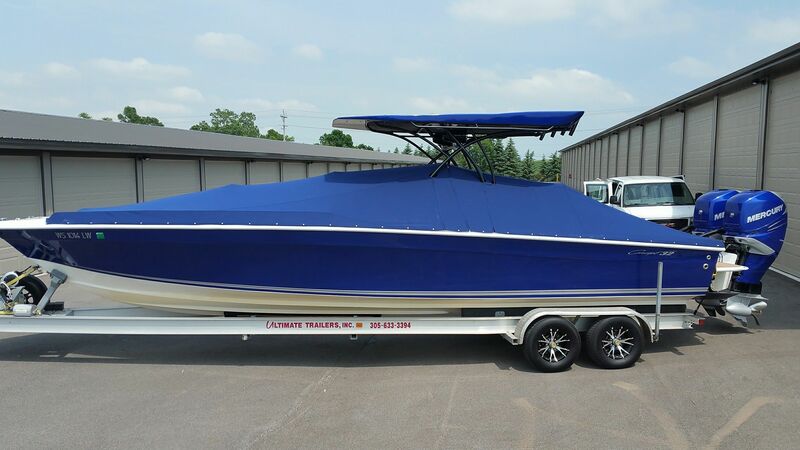 Marine Tops Unlimited specializes in custom boat covers, bimini tops and enclosures, cockpit covers, mooring covers, winter covers, pontoon covers, custom canvas covers, and custom carpeting and upholstery for boats and yachts of all sizes. 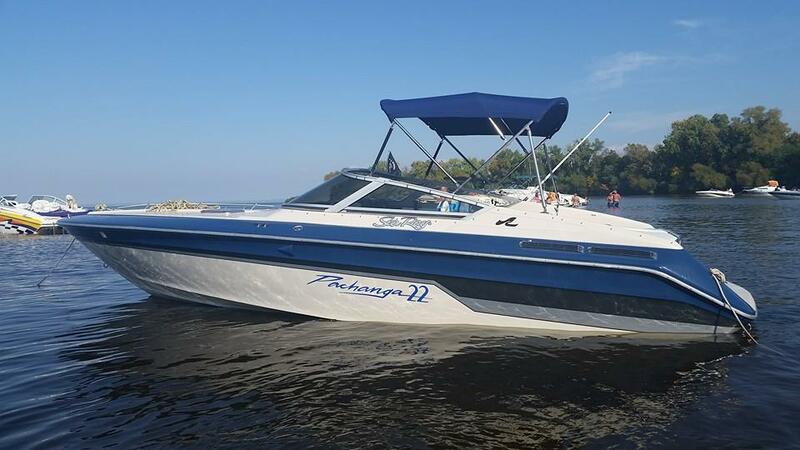 We serve the entire state of Wisconsin and the bordering area of other states. 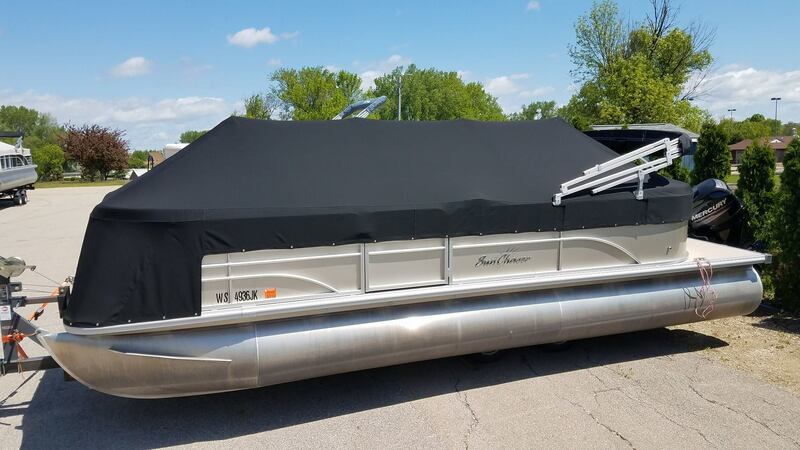 We have the ability to travel with our fully equipped work vans and mobile work shops. 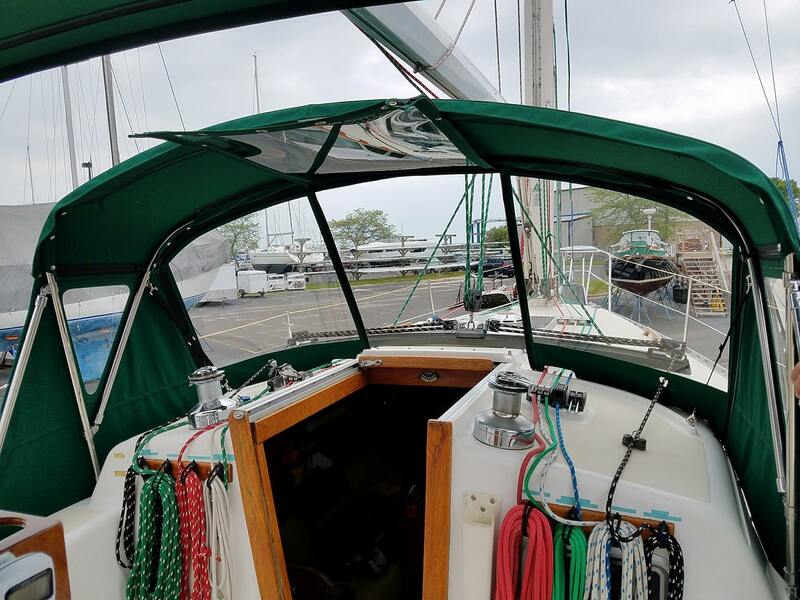 We use only the highest quality materials such as Sunbrella marine fabrics, Strataglass clear vinyl, and Polymatic UV-resistant thread to ensure that your boat's canvas will perform well and protect you and your boat against sun, rain, and wind for as long as possible. 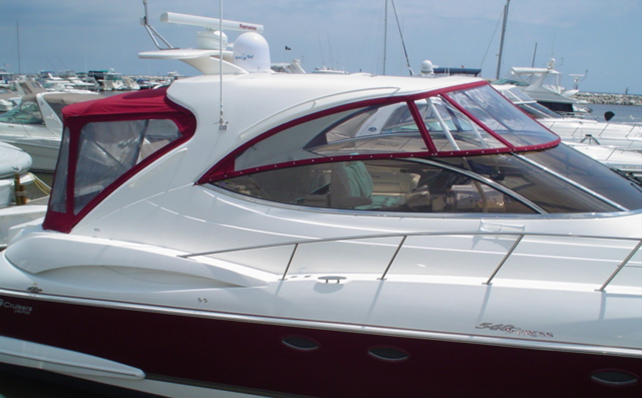 This allows us to offer our customers the best warranty in the industry. 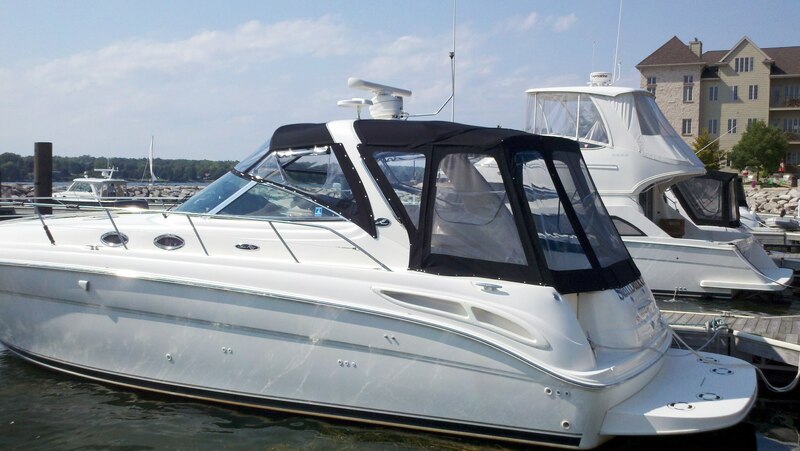 For more on the industry leading products Marine Tops uses and warranty information, please click the tabs to the left. 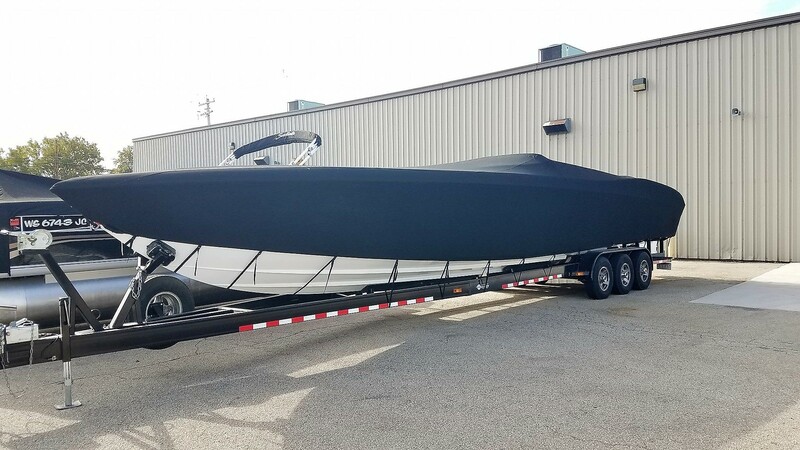 We can fabricate canvas covers, boat tops, and enclosures for virtually any type of boat, and any parts or accessories you may need covered. 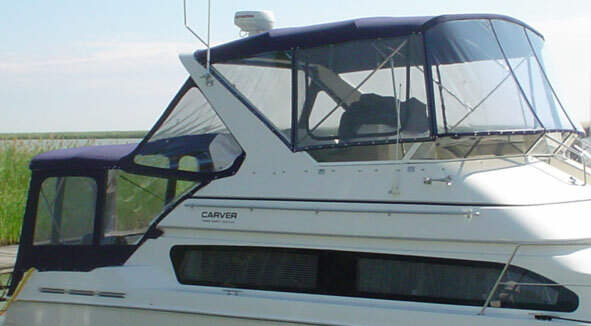 If you can dream it, we can design and fabricate your canvas product. 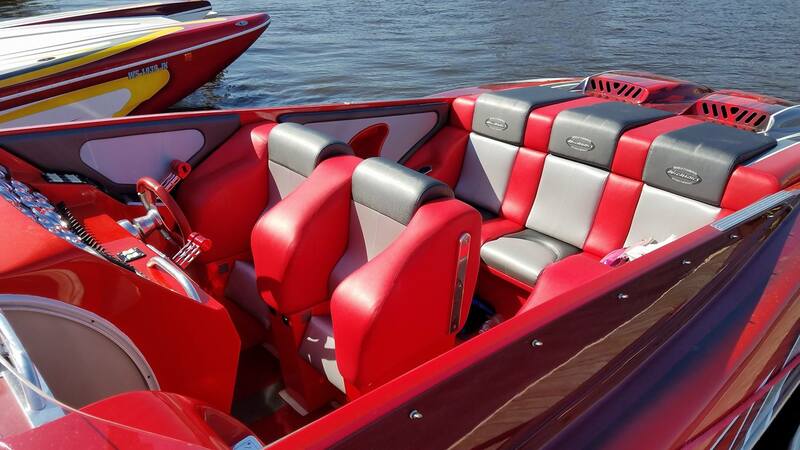 We design, fabricate, and deliver custom solutions for your boat including boat covers, canvas enclosures, bimini tops, and interior or exterior upholstery and carpeting. 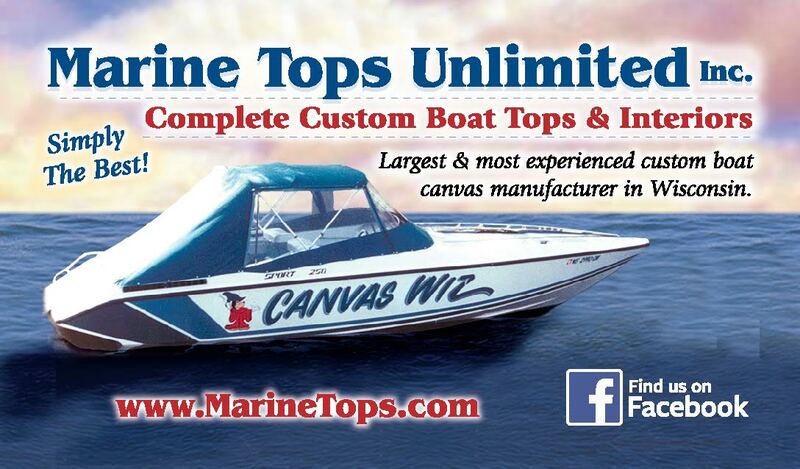 Marine Tops Unlimited | Wisconsin Boat Cover Specialist | Custom Boat Covers and Interiors | Custom Boat Canvas and Enclosures | Boat Covers | Boat Canvas | Custom Canvas, Cockpit Covers, Mooring Covers, Bimini Tops, Camperbacks, Travel Covers, Pontoon Covers, Omro, Oshkosh, Wautoma, Green Lake, Wisconsin Dells, Appleton, Fond Du Lac, Green Bay, Sturgeon Bay, Sheboygan, Manitowoc, Port Washington, Kewaunee, Madison, Stoughton, Lodi, Milwaukee, Racine, Kenosha, Tomahawk, Minocqua, Wausau, Eagle River, Rhinelander and servicing all of Wisconsin and bordering states.